Yoga – an ancient practice encompassing spiritual and physical development through various postures and breathing, has swept the nation like a cleansing fire. 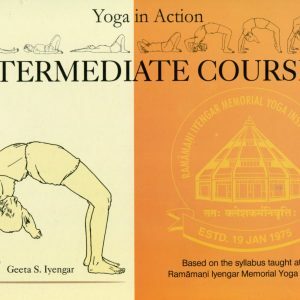 Enthusiasts delight in building strength, increasing flexibility, cultivating serenity, improving circulation and digestion, all through a series of formal postures and movements created thousands of years ago. 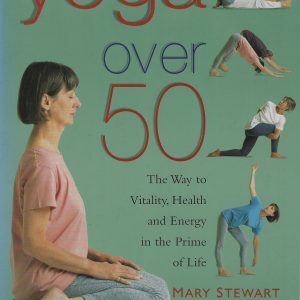 The universally appealing magic of yoga lies in its flexibility Whether you are young or old, hale and hearty, recovering from injury or wildly out of shape, within the discipline is a practice for everyone. 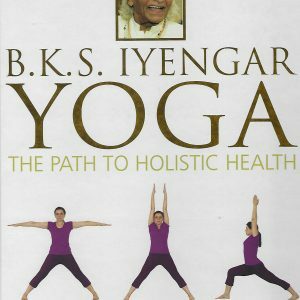 You can follow the book from start to finish or browse and practice the postures in a way that suits you best. Whatever your age, level of fitness, outlook and lifestyle, YOGA FOR LIFE will help you create a practice ideal for now that can expand in depth and complexity with time. Liz lark is an experienced yoga teacher who is passionate about bringing yoga into people’s lives. She has a wide variety of pupils, from beginners to experienced practitioners, and her famous clients include Ralph Fiennes and Mariel Hemingway. She conducts yoga workshops in the South of France, Sri lanka, and Greece, and lives in London, England.